Comments: Check out the Virtual Tour! Located in Woodstock just minutes from the hospital this 4 Bedroom home has a grand appearance! The home sits on 1.01 acre corner lot. Plenty of parking with the circular driveway and 2 car garage. 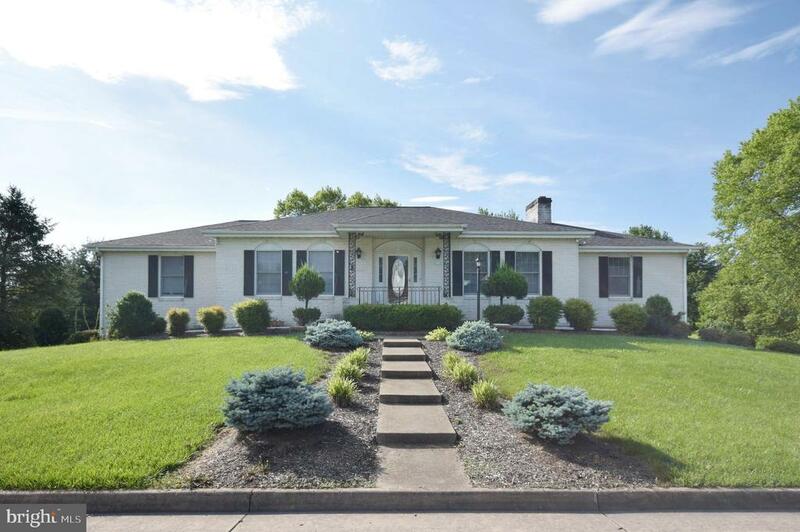 The home has lots are areas for large gatherings with large sun room, large trex decking, and large family room. Master suite has a walk-in closet and bath located on the far end of the home. Just down the hallway there are two additional bedrooms and full bath. Walk out basement is partially finished with living room, full bath, laundry room, and bedroom. Outside offers building and gazebo and beautiful landscaping. With a little love this home could be the envy of the neighborhood! Call today to schedule your private showing!